I’m an Xbox One gamer. What will the mapping be like if I use the TM Open Wheel? I’m a PC gamer. 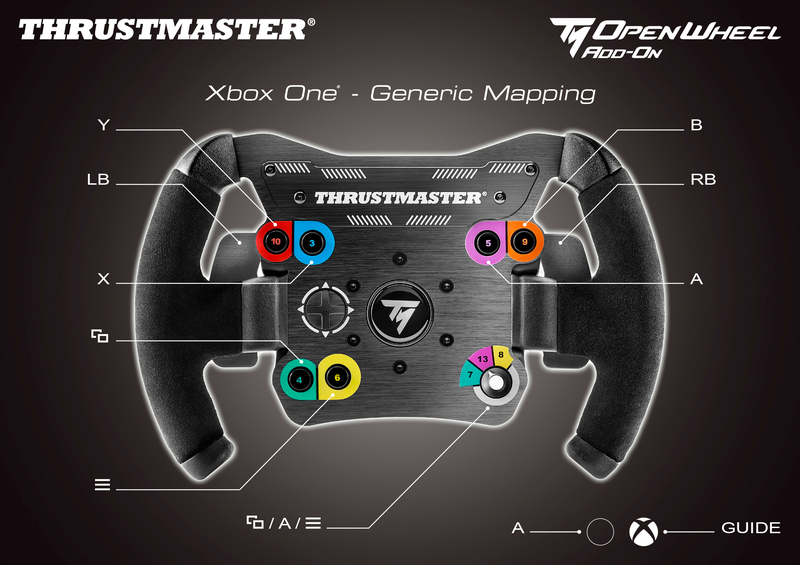 What will the mapping be like if I use the TM Open Wheel? 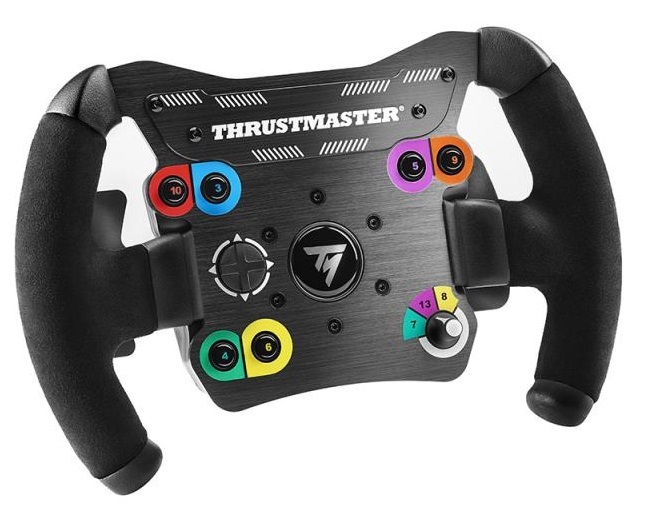 I also own the Thrustmaster BT LED Display: can I attach it to my TM Open Wheel? I’m a PS4 gamer. What will the mapping be like if I use the TM Open Wheel? Which racing wheel bases are compatible with the TM Open Wheel? How do you install the TM Open Wheel? 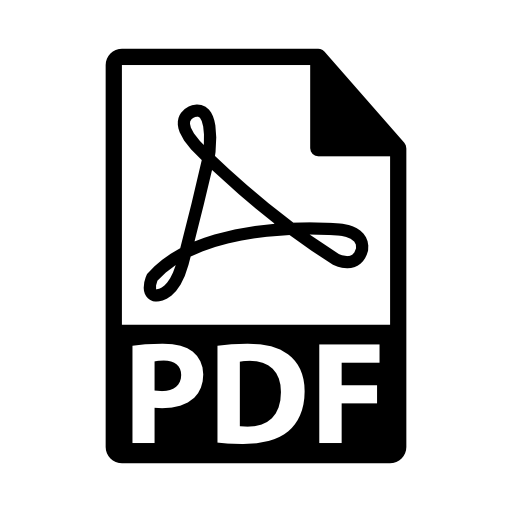 What type of use is the TM Open Wheel designed for?